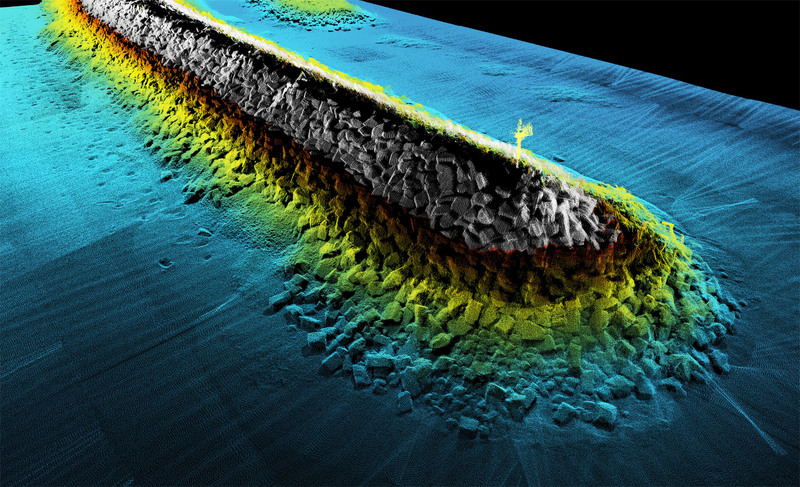 Vessel mounted laser scanners allow OSI hydrographers to extend their reach beyond the water’s edge. 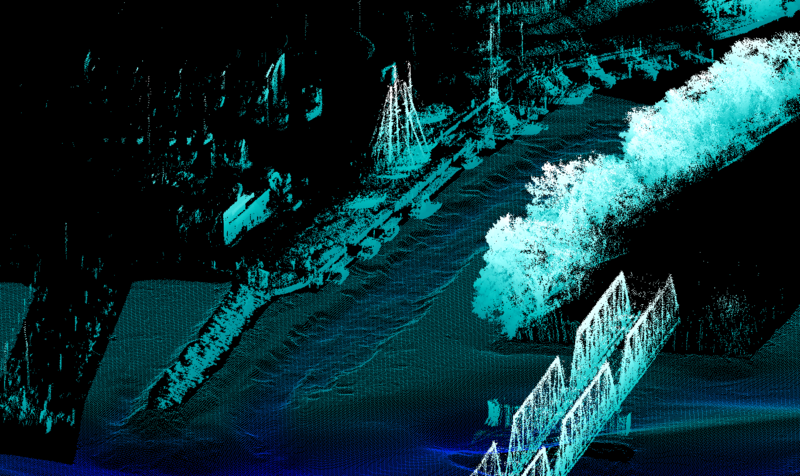 Laser scanning enables rapid survey of exposed shoreline features such as river banks, breakwaters, bulkheads and pier faces. 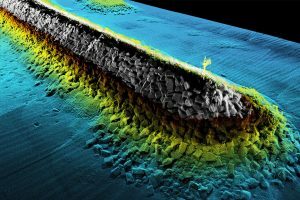 When coupled with multibeam echo sounding, laser scanning provides a nearly seamless 3-D representation of submerged features and exposed shoreline within a site.